Wine as an industry in Sardegna is relatively new and dates back less than 30 years. Previous to this there was no science behind what was served with meals, whatever grew on the land was made into wine. 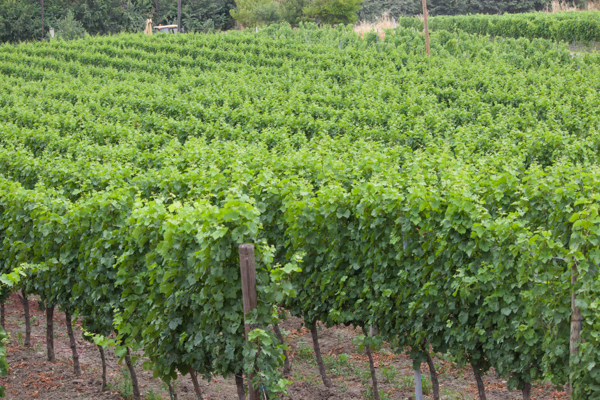 Today a whole generation of winemakers have emerged using soil analysis and modern techniques to create export worthy wines with good acidity and normal alcohol levels. We had been enjoying the refreshing Sardinian Vermentino, a floral white wine which pairs perfectly with local seafood dishes. We were also interested to learn more about Sardinian red wine, particularly as many of the traditional Sardinian dishes are based on meat. 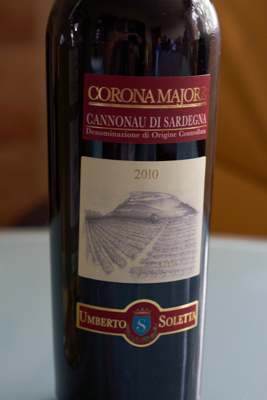 The two most well-known reds are Carignano di Sulcis DOC and Cannonau di Sardegna DOC. We paid a visit to Tenute Soletta, a relatively small winery of 16 hectares outside Sassari, started in 1996. 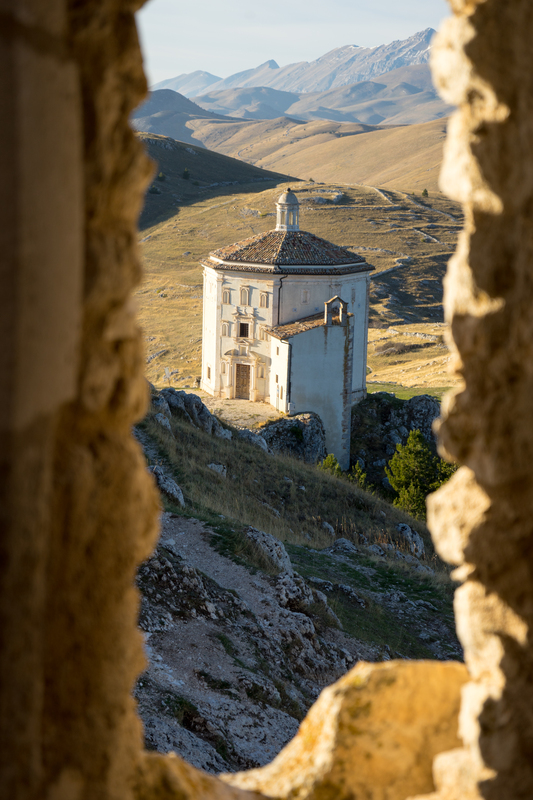 We drove up the hill past the vines of Incrocio manzoni (used to make a blended wine) to the winery, part of which is undergoing major construction and is expected to be completed this year. 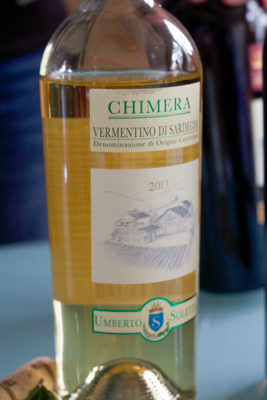 We started with their enjoyable Vermentino di Sardegna DOC 2013, called Chimera. 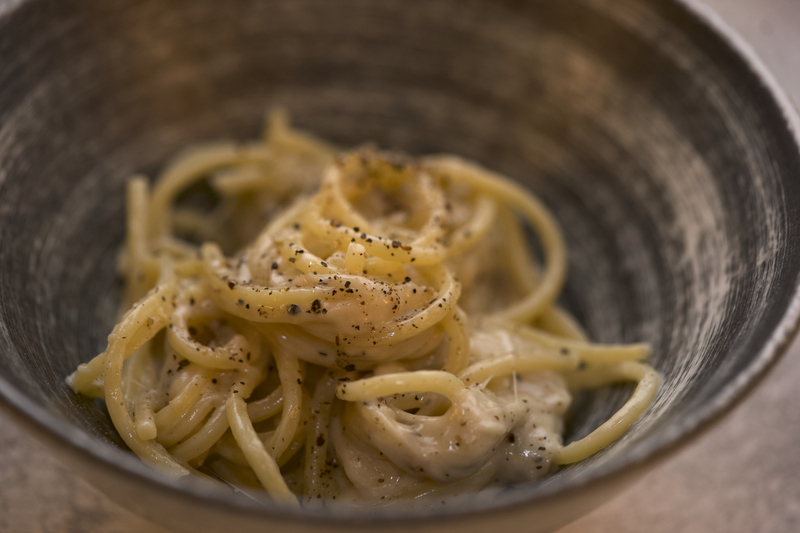 It had the distinctive floral characteristic we found in the better Vermentino di Sardegna DOC wines we tried, with enough acidity for it to pair well with seafood and a long finish. They produce 15,000 bottles a year. The next two wines we tried were both Cannonau di Sardegna DOC, made from 100% Cannonau grapes (another name for Grenache from France or Garnacha in Spain). 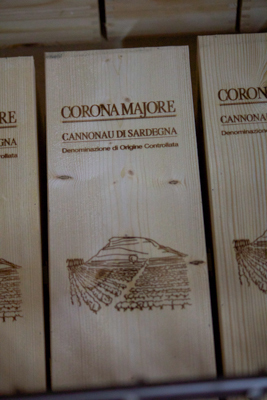 The first one was Corona Majore 2010 which had spent some months in oak. 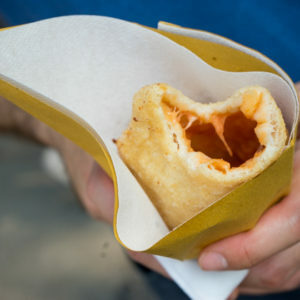 It had a lot of fruit and a distinctive cherry flavour. Wine Enthusiast reports, “Corona Majore is a meaty and intense red wine, with slightly cooked notes of cherry syrup and blackberry pie, followed by tangy layers of spice and leather. The finish shows sour fruit and generous texture.” It reminded us of Piedmontese Barbera, which we love with pizza. This red would pair well with salumi, roasted or grilled red meat or mature cheeses. 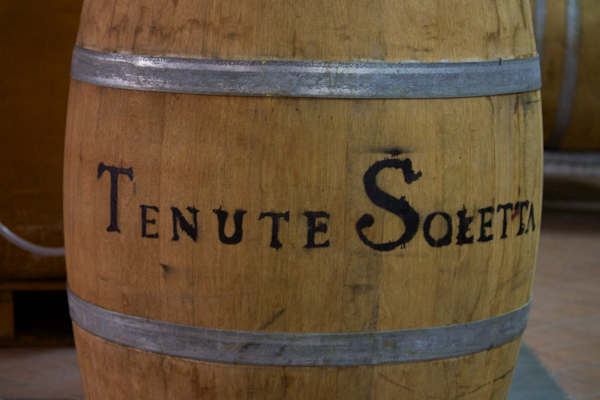 Tenute Soletta produces 15,000 bottles a year and the bottles can age up to 5 to 6 years after production. The final wine of the Cannonau di Sardegna DOC we tried was Keramos 2008, which was a Riserva and had spent 24 months in barrique. It still had the black cherry fruit of the Corona Majore, albeit more muted, and richer tannins. 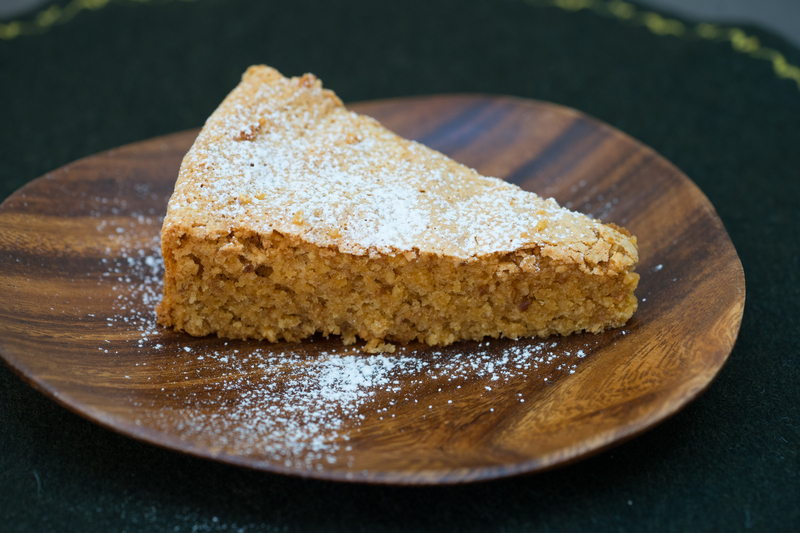 My preference was for the Corona Majore while my husband preferred the Keramos. 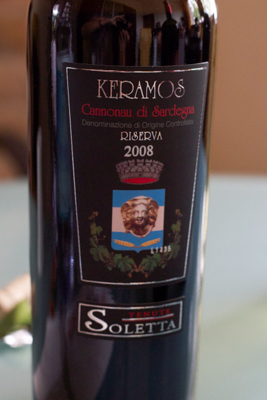 Tenute Soletta makes 8,000 bottles of Keramos and the bottles can age up to 10 to 15 years after production. Outside Sassari: From Sassari, take the Carlo Felice 131 SS towards Cagliari. After approx. 15 km, turn towards the town of Codrongianos. Only 200 m after this fork, near the subway on the 131 SS, turn right on the private road that leads to the Tenute Soletta. « Scotland’s more exotic cousin?